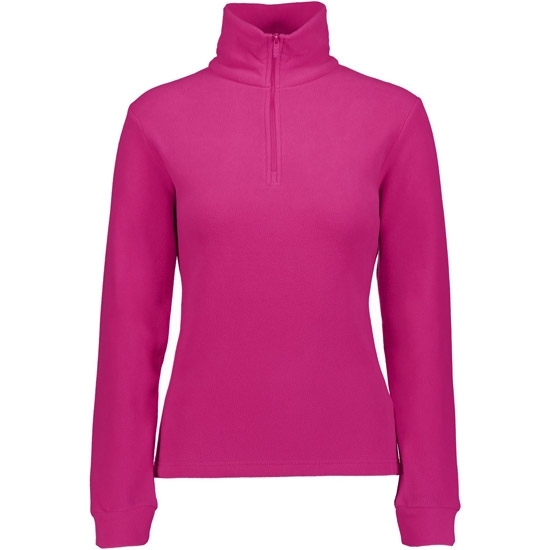 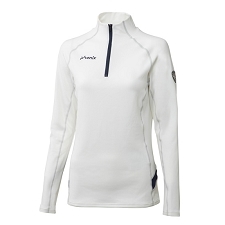 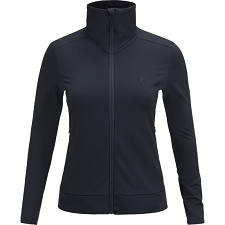 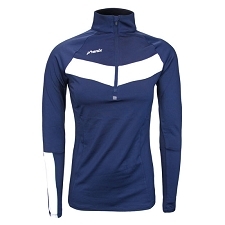 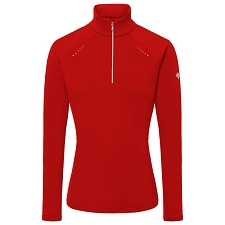 Fine fleece with midway zip by Campagnolo . 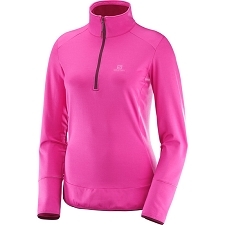 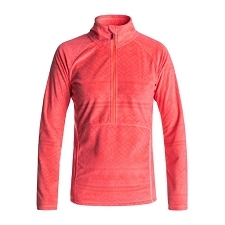 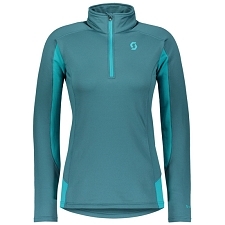 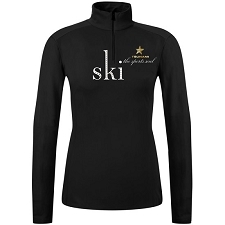 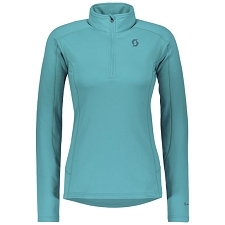 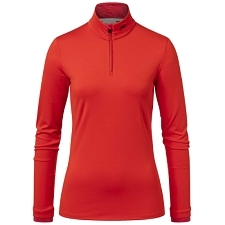 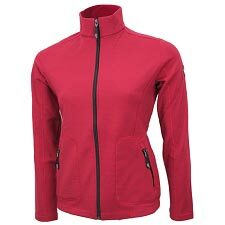 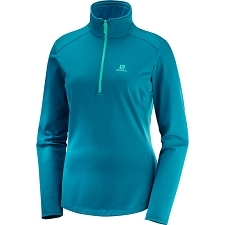 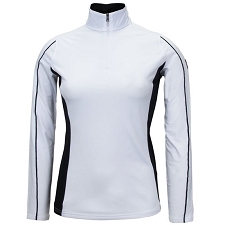 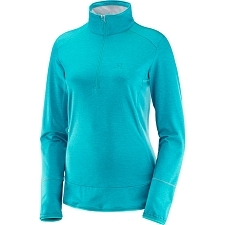 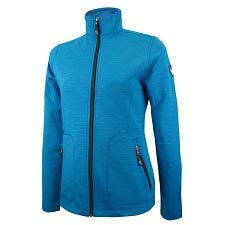 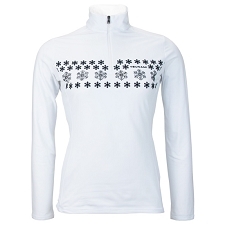 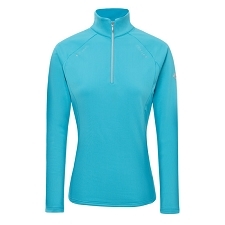 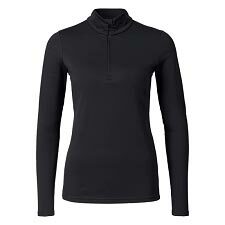 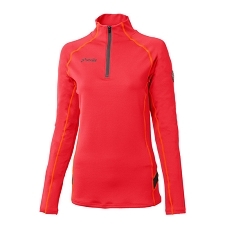 Designed specifically for women, it is the perfect garment to use as a thermal protection layer for all kinds of winter sports. 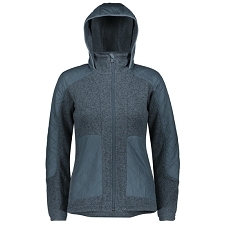 The Sweat Fleece W is made of fleece lining, soft and warming to provide optimal heat at all times. A classic and comfortable design for all types of activities. 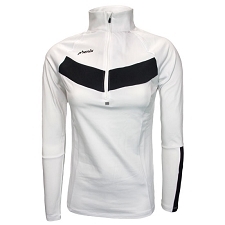 Fitted design and high collar. 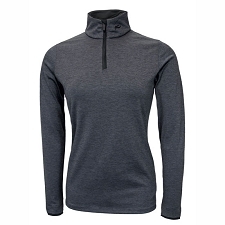 Customer Opinions "Sweat Fleece W"